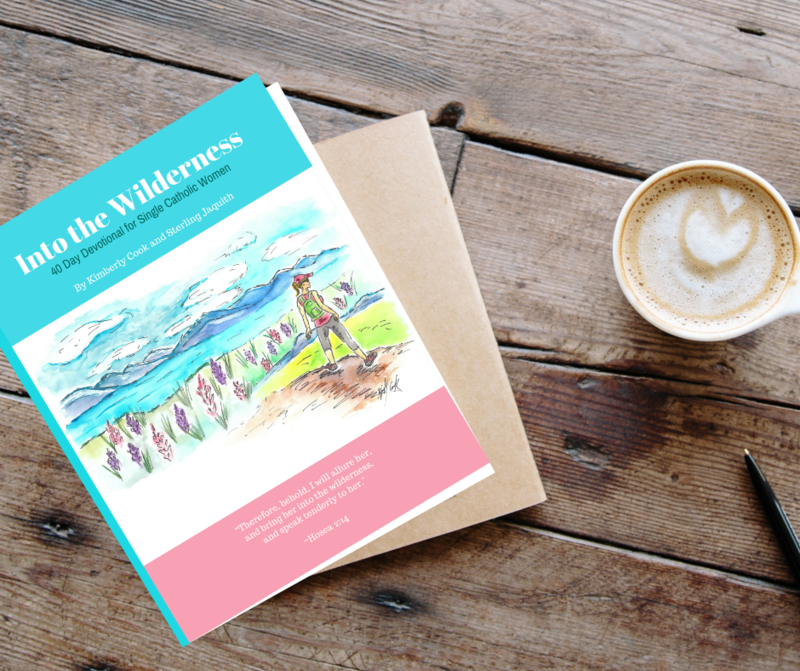 On this The Dignity of Women podcast about catholic single life in the modern world, Kimberly is joined by co-author Sterling Jaquith as they discuss their book Into the Wilderness: 40 Day Devotional for Catholic Single Women, as well as the comedies and struggles of the single journey. They also share their unique conversion stories and how they each eventually met their spouses. Sterling shares the inspiration behind compiling a book of Catholic love stories called Smitten; The Raw and Real Truth of Fighting for Love in a Modern World. In it she wanted to inspire and encourage Catholic singles on their own path, showing them the many avenues couples took in meeting one another – the lessons learned as well as the struggles to grow with one another in holiness. Sterling Jaquith is a mother of five and an adult convert to Catholicism. 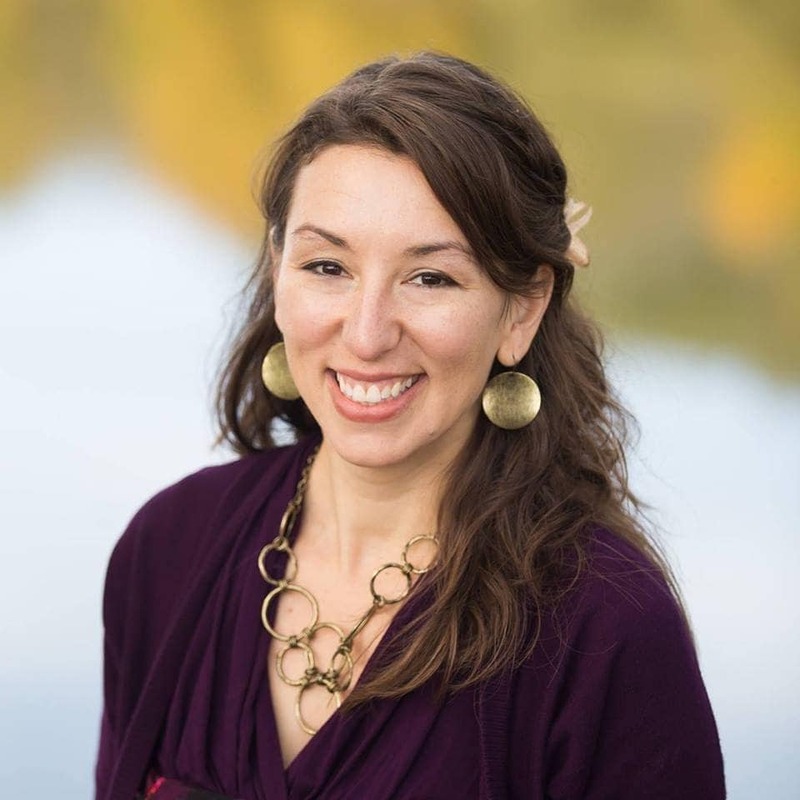 She lives in Boise, Idaho and is an author, speaker, and podcaster. 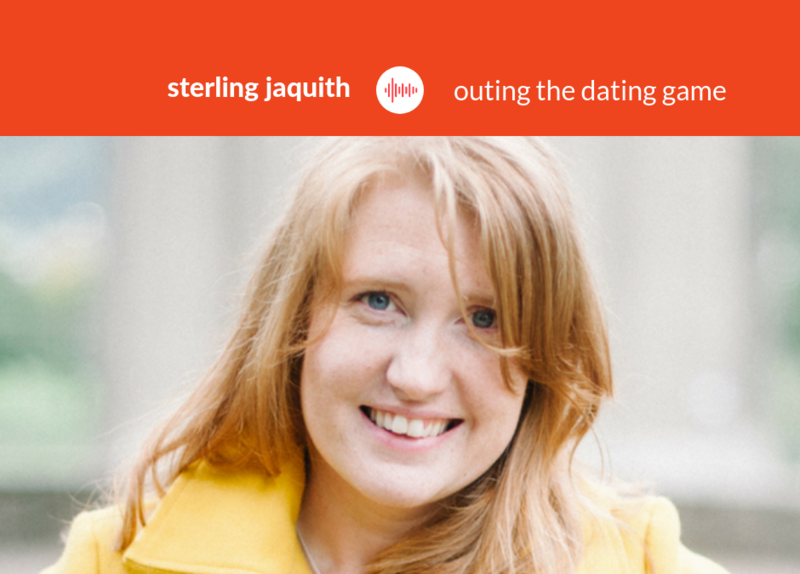 Sterling met her own husband on an online dating site and they were at odds over faith (he was Catholic…and she wasn’t), but his was the first profile that matched hers so well. She loved the fact that he actually mentioned “Jesus” on his profile and not just that he liked listening to Christian music and went to church when he felt like it. There was that, and the fact that he loved dogs! The rest eventually fell into place after a rather embarrassing first date. Throughout these 40 days, you will read excerpts from women – sharing their personal struggles and life-learned lessons. You will be strengthened in your discernment process, spiritual goals, commitment to remain true to pure desires, and use this time as a way to grow in greater virtue for God’s very unique future plans for your life. Together with scripture verses and support from the saints, you will be given daily journal prompts – leading you to gently reflect, examine, and grow your relationship with Christ in this specific season of single life. We look forward to going on this journey with you!